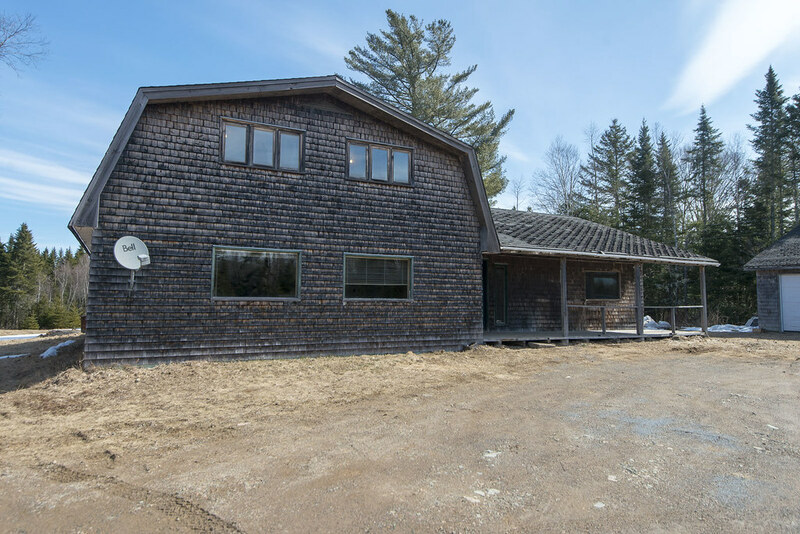 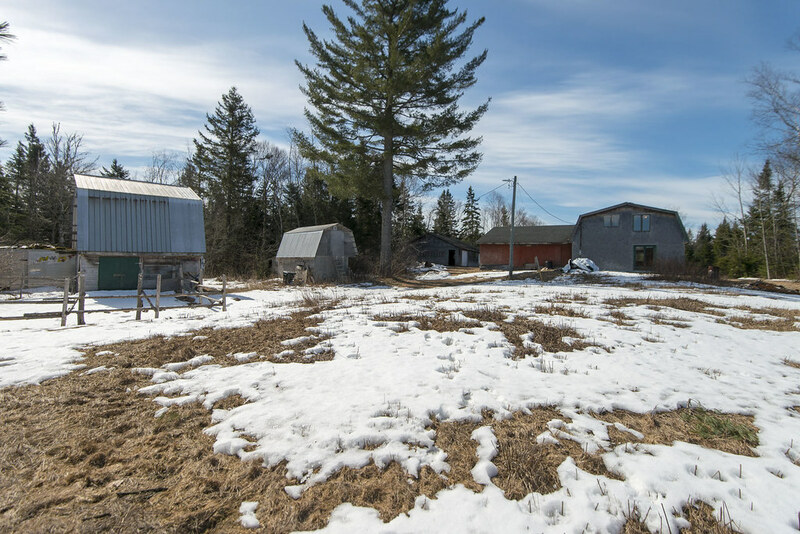 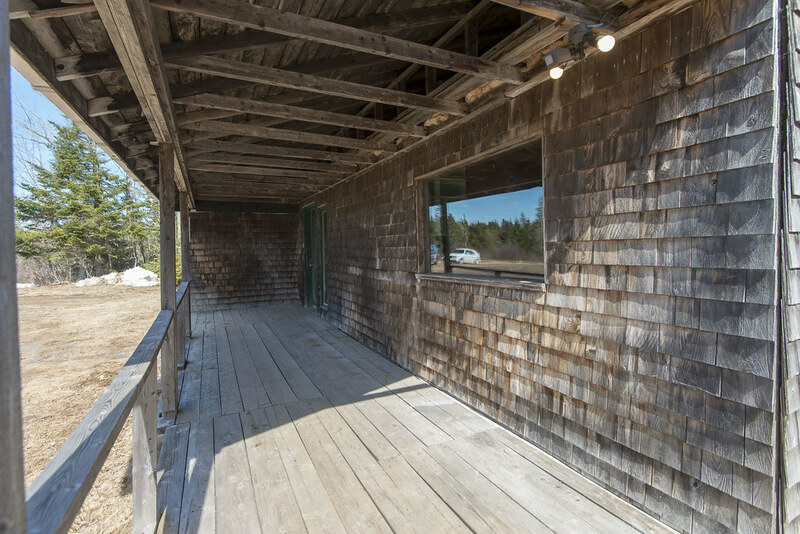 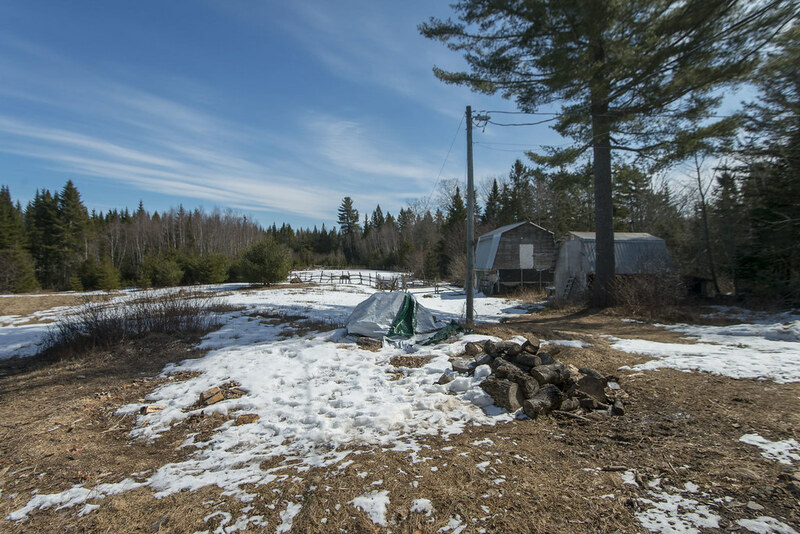 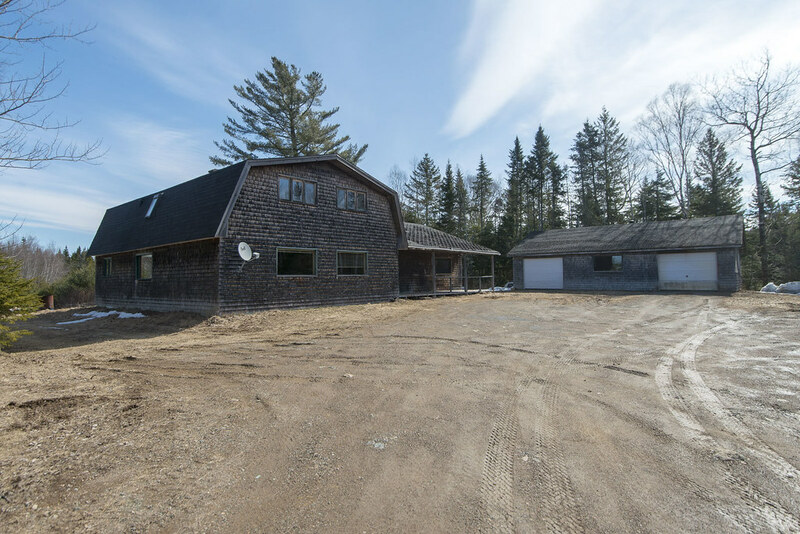 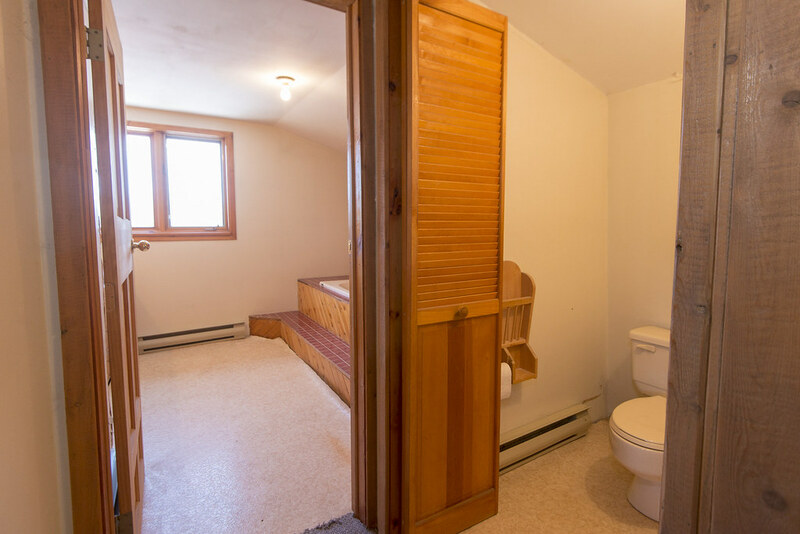 This 2 Storey home on a slab is situated on over 7 acres of privacy. 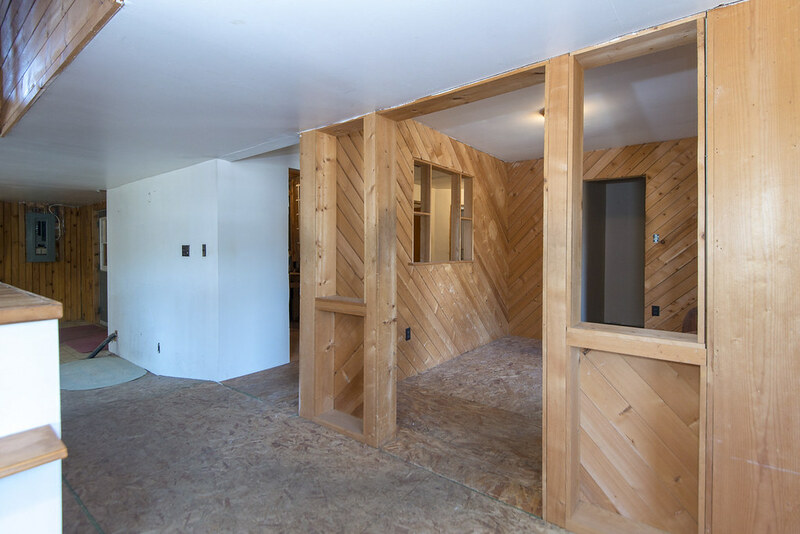 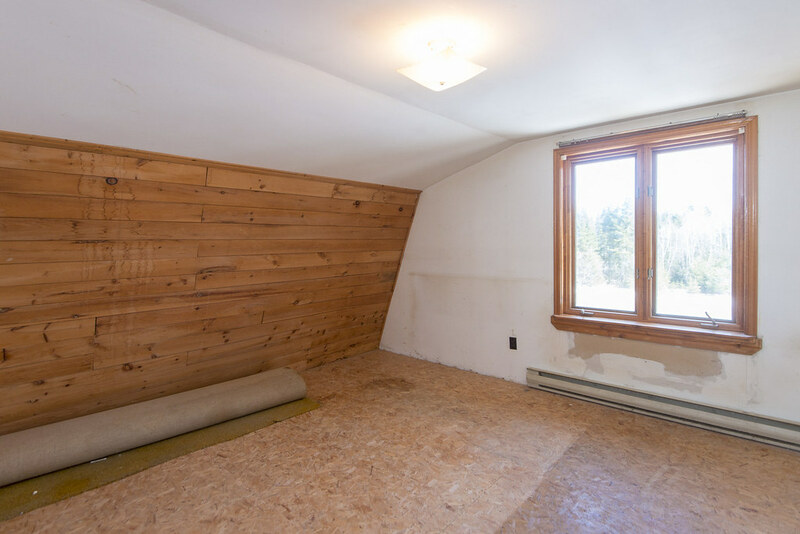 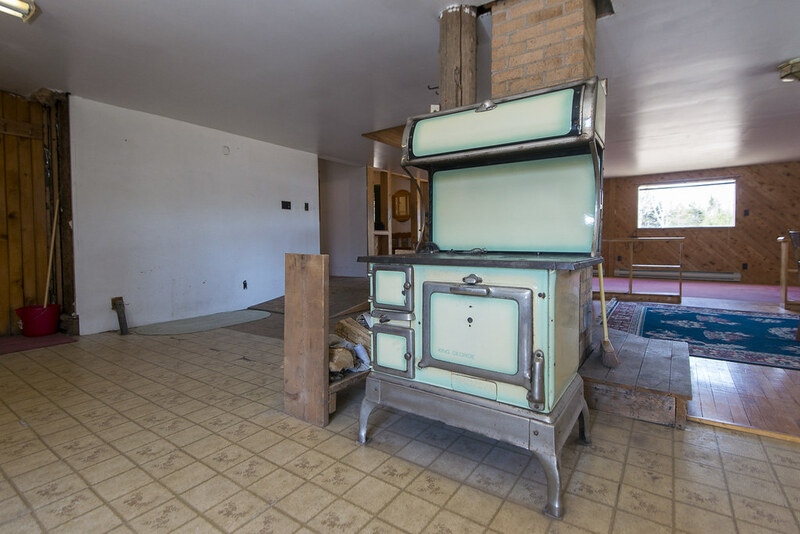 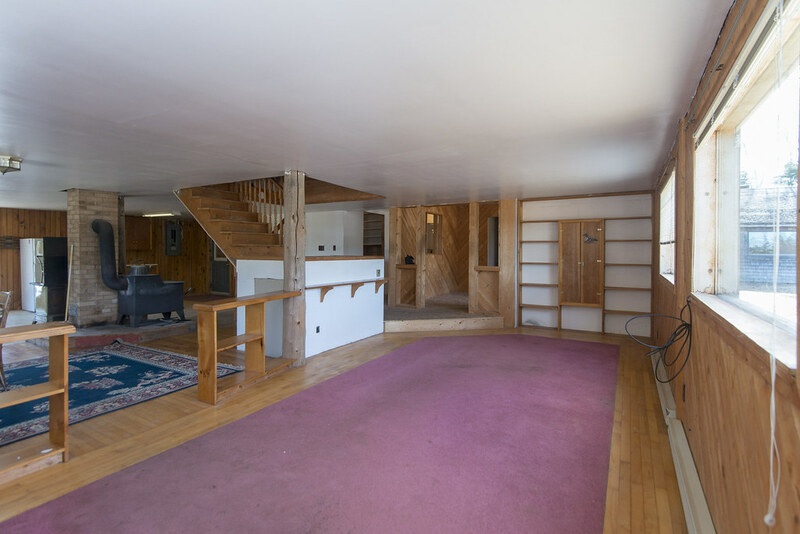 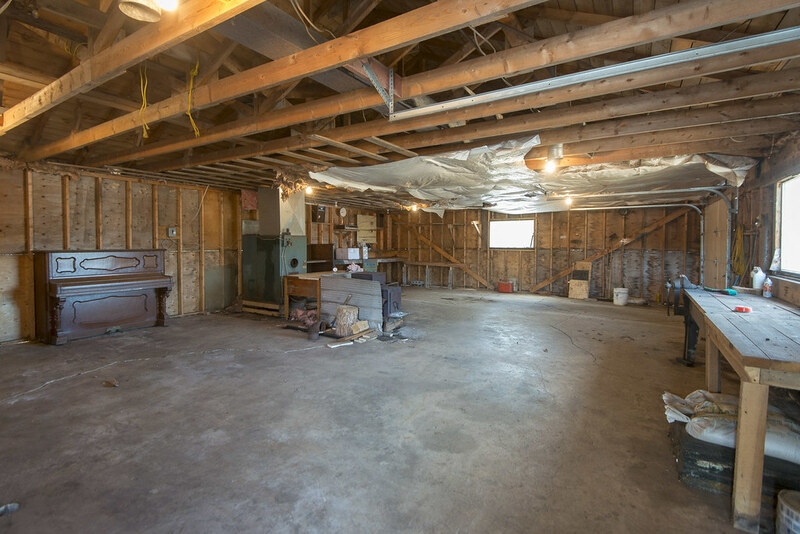 Walking in main level you will find a large open concept floor plan which is a perfect layout for a wood stove. 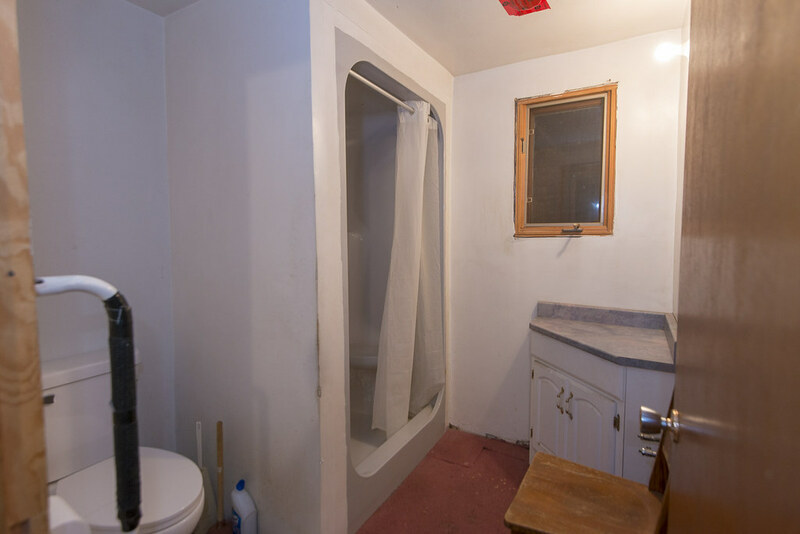 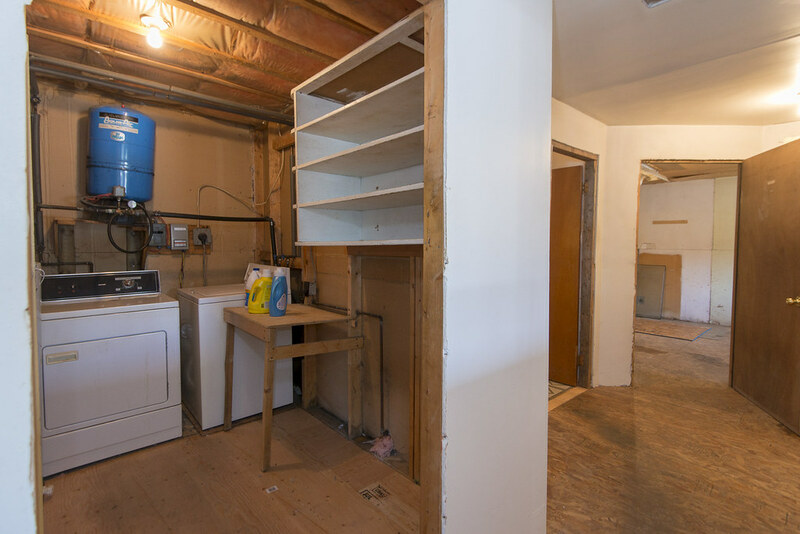 Laundry and 3/4 bath are found off the oversized mudroom. 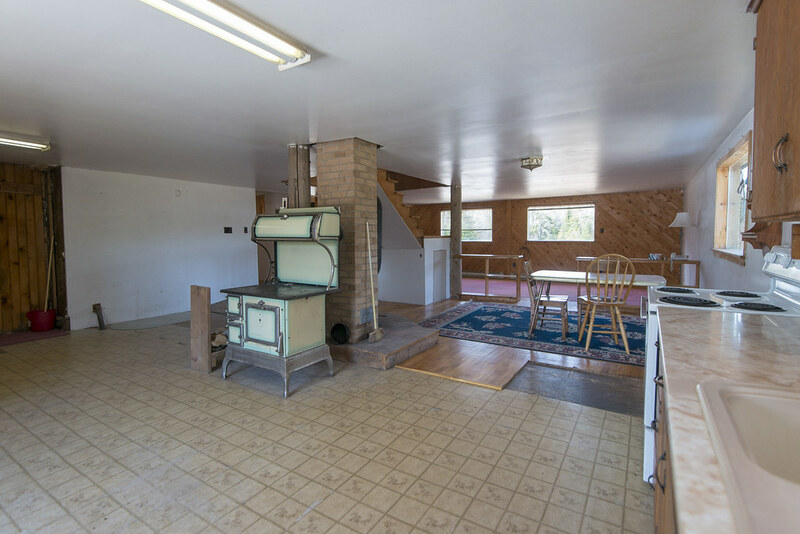 Kitchen is large and has ample cupboard space. 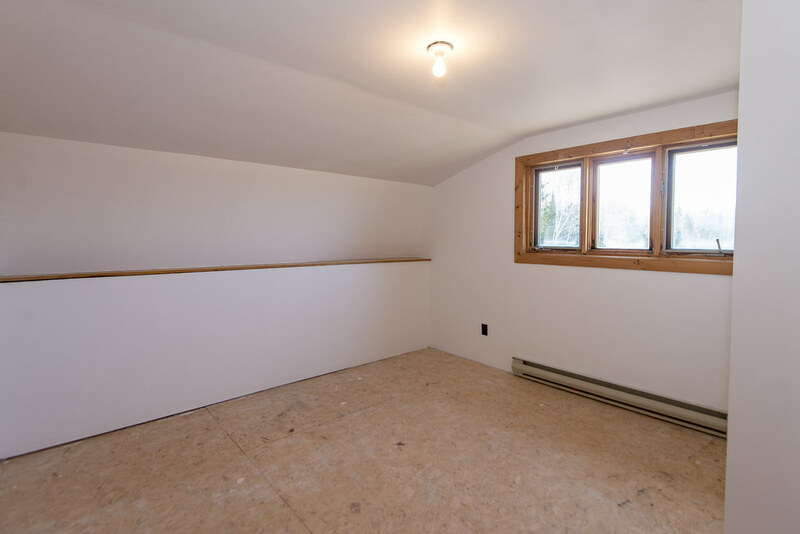 There is also an unfinished room on main level, would be great for a den/tv room or even a single car garage. 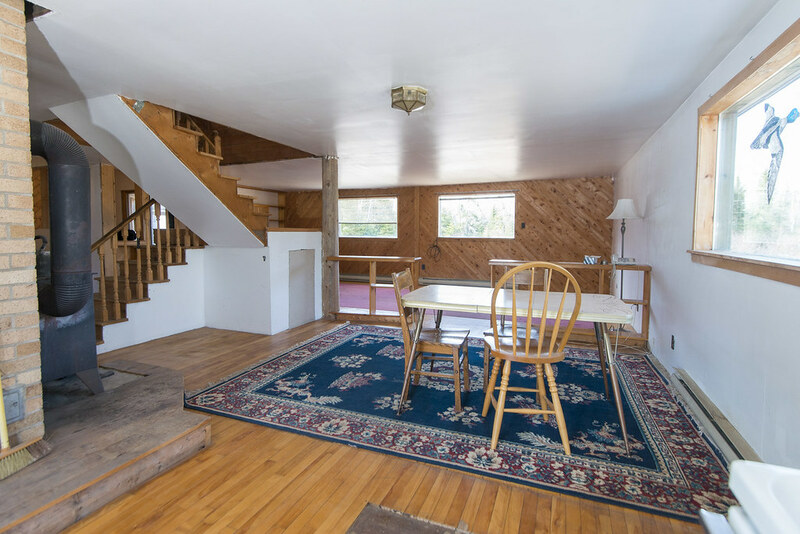 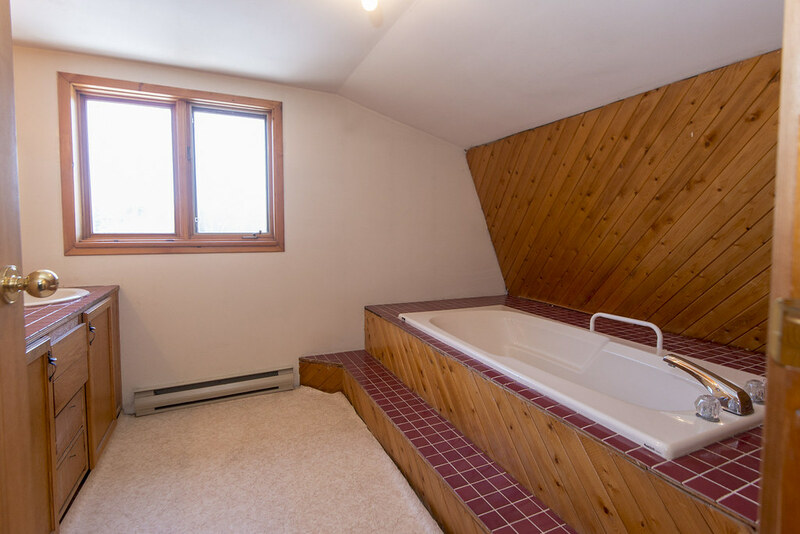 Upstairs you will find 3 bedrooms, a sitting or play area and a full bath. 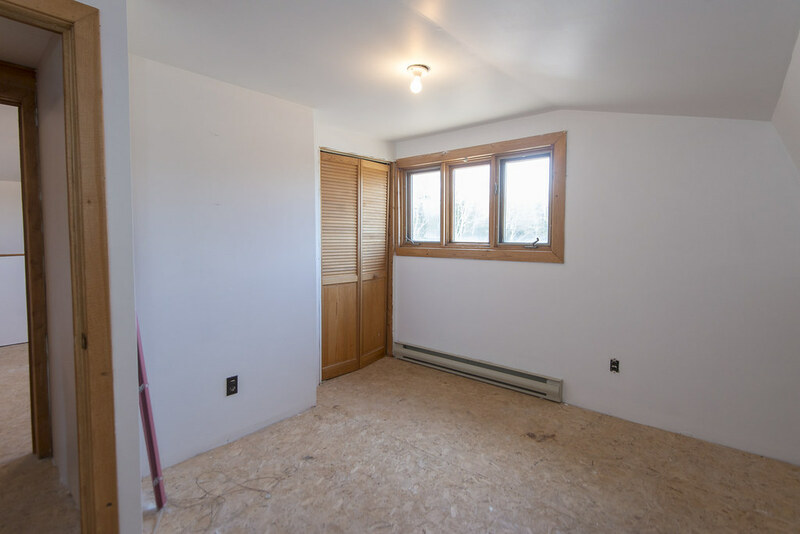 Although this home does need some finishing touches, it has lots of potential for a growing family. 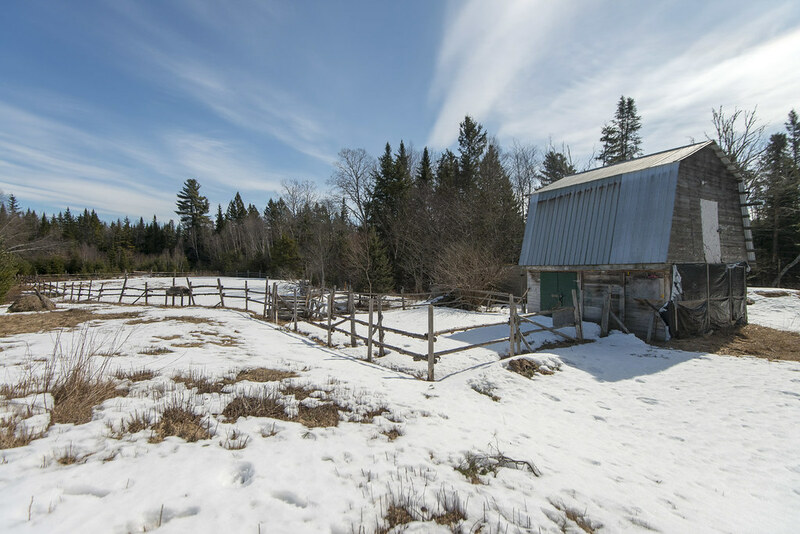 Outside you will find an oversized, detached 2 car garage, a couple of barns/storage areas and a beautiful babbling brook. 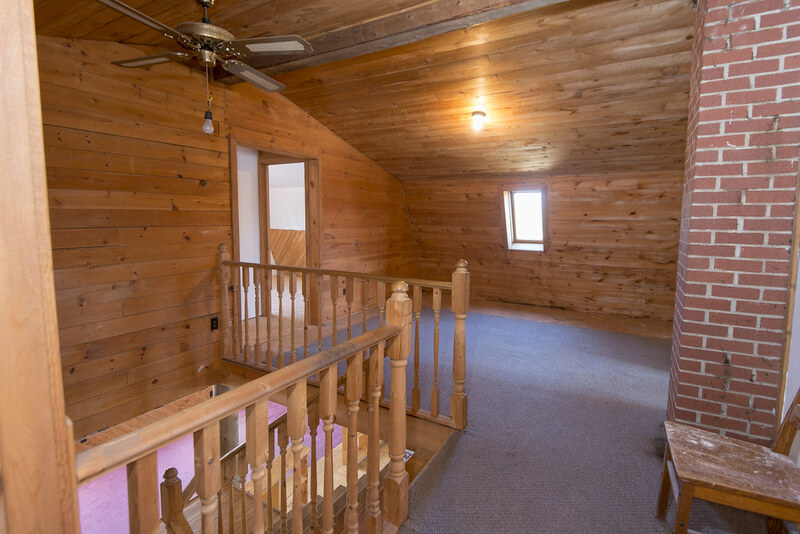 Come enjoy the peace and quiet of the country side and make this house your home.